According to Bill Felber in his book "The Hole Truth", there's a lot more than major titles that goes into who the greatest golfer of all-time is. Golf is a numbers game— there’s always a score to track or hunks of data to crunch. Author Bill Felber is a numbers guy. His latest book, The Hole Truth (University of Nebraska Press, $29.95), proves it. Over the course of 327 pages, Felber applies advanced sabermetrics to, among other things, prove once and for all who is the greatest golfer of all-time. This isn’t grill-room opinion, but a collection of quantifiable, hard data delivered with an easy-to-digest tone. 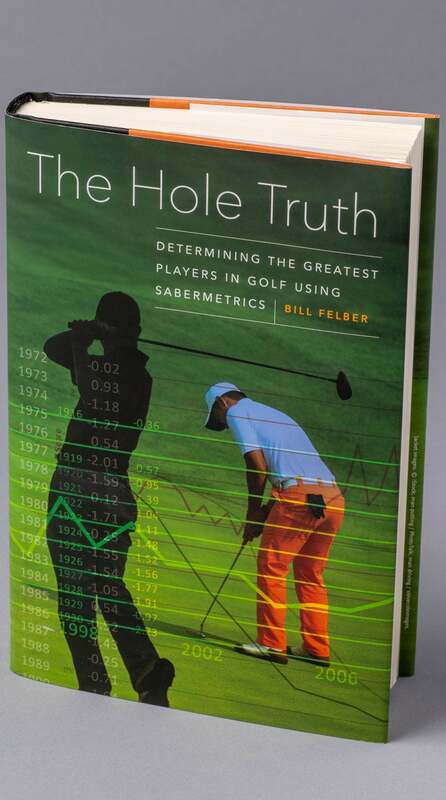 Bill Felber's "The Hole Truth" is a must-read for golf nerds. 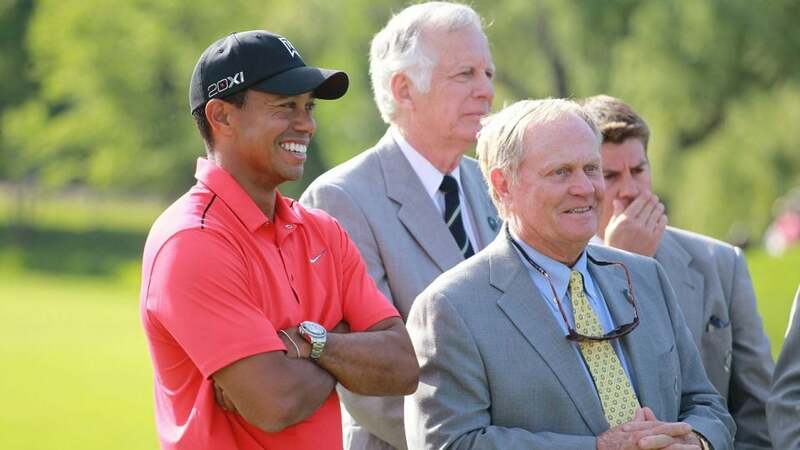 The Best Part: Felber lobbies his take on the greatest debate in golf: Is Tiger Woods or Jack Nicklaus the all-time best? Felber determines mathematically that Tiger was the most dominant at his peak, but that the Golden Bear had the most dominant career. (Felber also argues that the only other golfer better at their peak than Jack was Annika Sorenstam.) In fact, Woods is rated as having only the fifth-best career of all-time, behind Nicklaus, Walter Hagen, Patty Berg and Sam Snead. The Takeaway: This exercise is fun and well-written. Whether it will convince you which golfer is better at or over a given time period remains to be seen (we have our favorites, right?). That’s not really the point. The Hole Truth is proof that there is indeed truth in numbers, whether you want to believe in them or not.